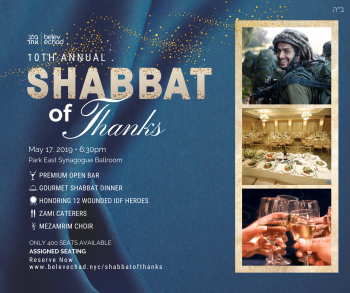 Join us for an inspiring Shabbat dinner with 12 IDF heroes who have been wounded in service to our country. We are honored to have the opportunity to hear from 12 wounded soldiers about their experiences. 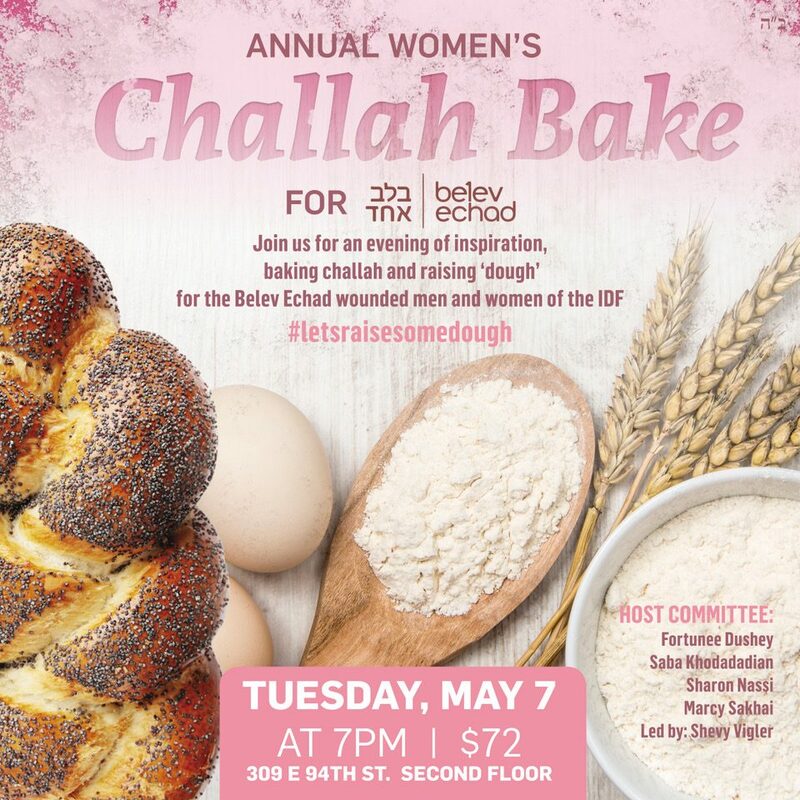 Join us as we show our support and gratitude for their monumental sacrifice with a Shabbat of Thanks. Please add your seating requests in the comments below. Cancellation policy: Full refunds will be given until 72 hours before the event. After that point we can not provide any refunds regardless of reason.